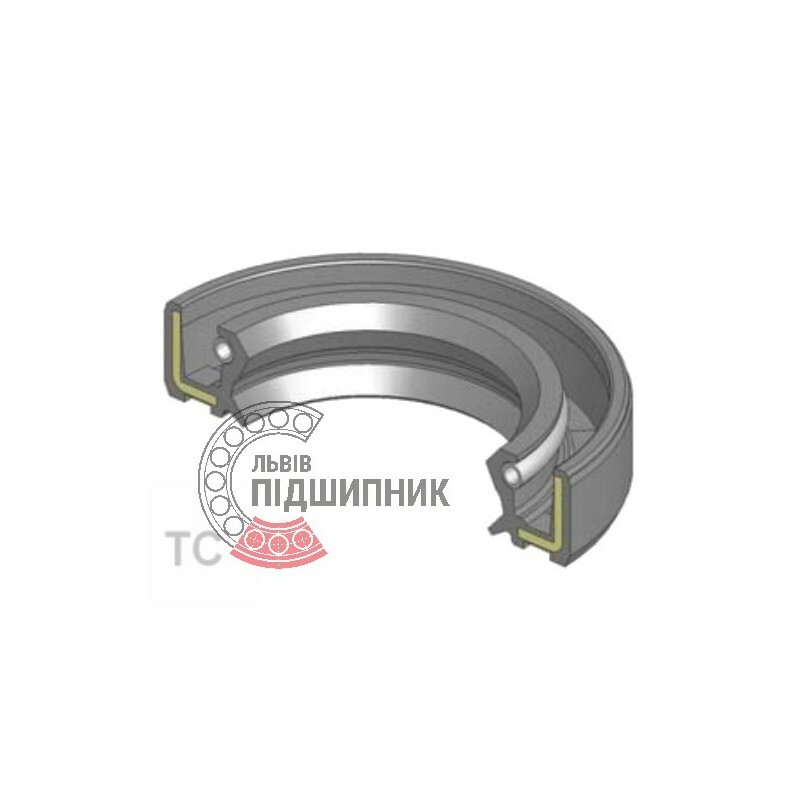 Radial shaft oil seal 25х52х10 TC WLK, Taiwan. Single lip with dust lip and spring. 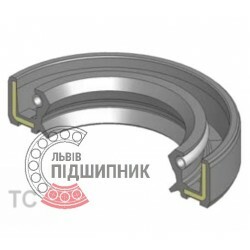 Net product price: 8,25 грн. Gross product price: 9,90 грн. Radial shaft oil seal 25х52х10 TC. Single lip with dust lip and spring. Net product price: 19,14 грн. Gross product price: 22,97 грн. 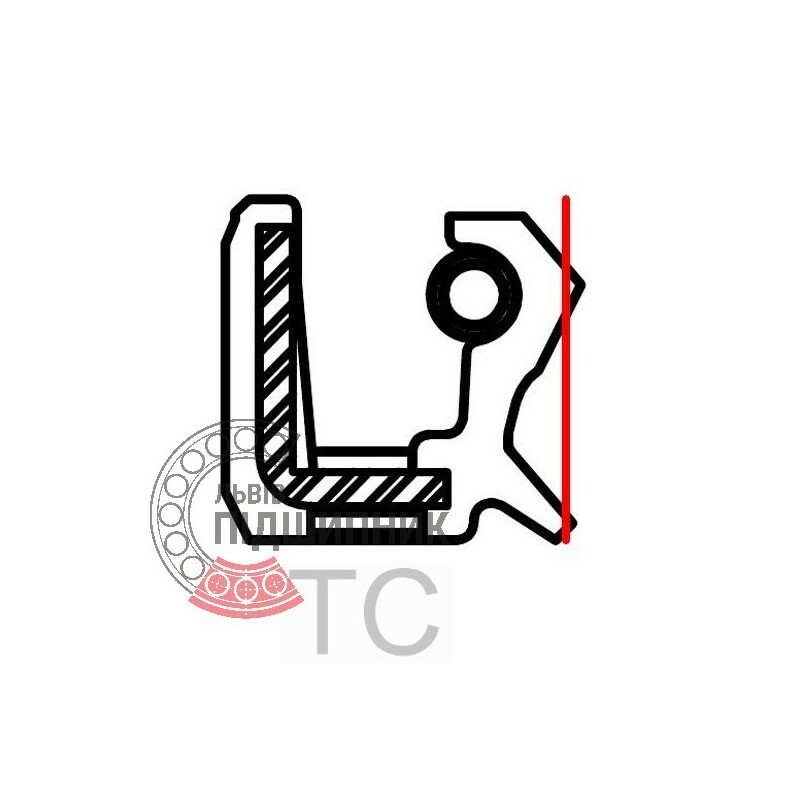 Radial shaft oil seal 25х52х7 TC WLK, Taiwan. Single lip with dust lip and spring.